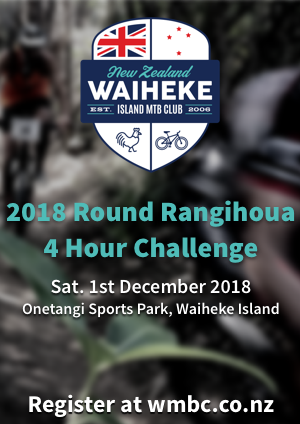 Round Rangihoua 2018 – 4 hour relay – enter here. Wondering what it’s like to ride our tracks? Have a look at the video! WMBC is a not for profit organisation. 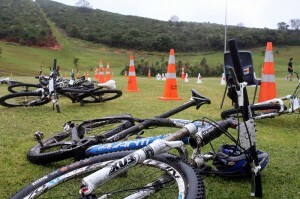 We advocate for, as well as build, mountain bike single track throughout Waiheke, for use by residents and visitors to Waiheke Island. The club consists of volunteers from the local community. To date the track building team has put in many hours in the bush with lots of trees, sun, sweat, tears and some great riding. The WMBC is a volunteer community group recognised by the Auckland City Council. 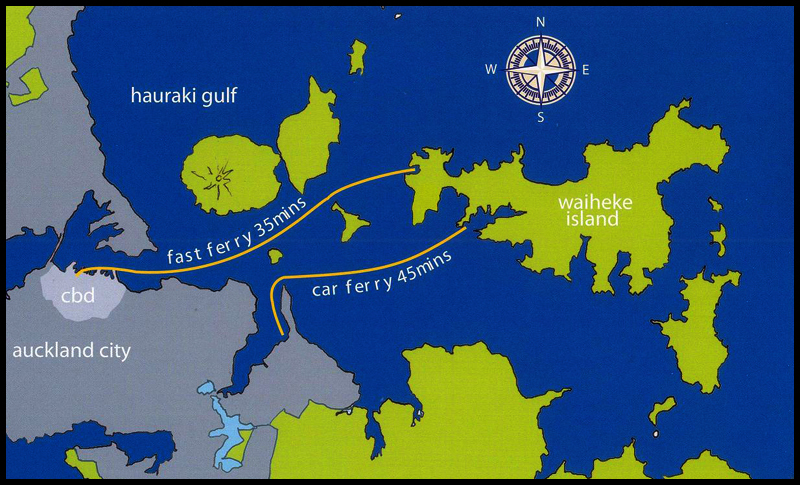 We encourage the community to get out and enjoy the spaces around Waiheke Island whilst doing a positive exercise for the body. This is a first for the Waiheke community and with thanks the Auckland City Council for providing funding and support for the development of the tracks at the Onetangi Sports Park. Part of the development fund was set aside for planting trees. The club has now funded and planted over 250 native trees which have been landscaped into the family track. 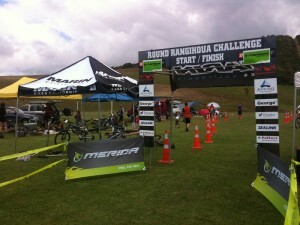 All tracks are allowing riders the opportunities to learn more skills associated with mountain biking. The WMBC also help members with bike maintenance tips, track building, ecology and competitive racing. We encourage and foster mountain bike riding with events and skills training camps. 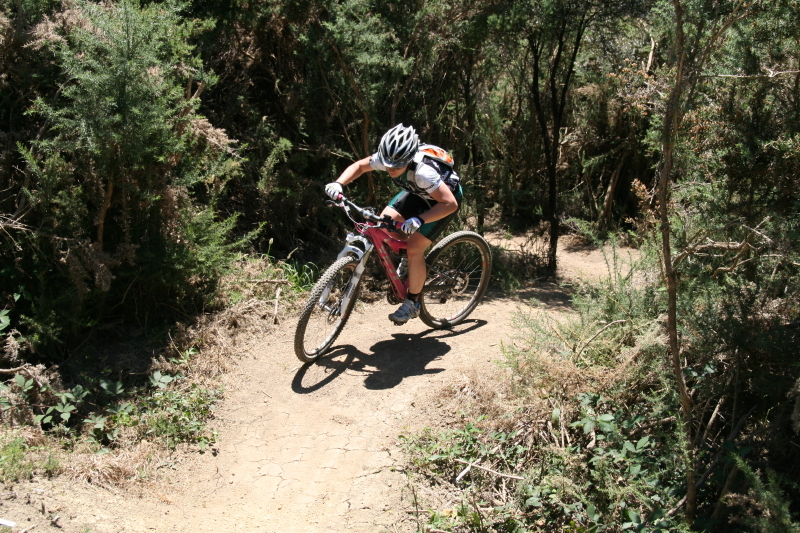 The strategy moving forward is to encourage as many people from the community and visitors to ride a 1st class single track which will encompass more riding areas and cycleway’s on Waiheke. Situated in the Hauraki gulf and is based 35 minutes from down town Auckland via ferry or 40 minutes via the vehicle ferry from Half moon bay – but still a million miles away in pace and beauty.